In a week like this one, where Haiti is in ruins and a colleague of ours is recording video from the rubble while saving little children from crumbling buildings, it’s more clear than ever that we must give to others. Unemployment is not an excuse. Give your time if you don’t have funds to text donations to the many organizations that are offering help. Things could always be worse- bless others while we can ladies. It’s what we fab, international, forward-thinking women do. MLK would’ve wanted it that way. ps. last year this time…we were trekking to Washington, D.C. to see President Obama sworn in. What a difference one year makes. 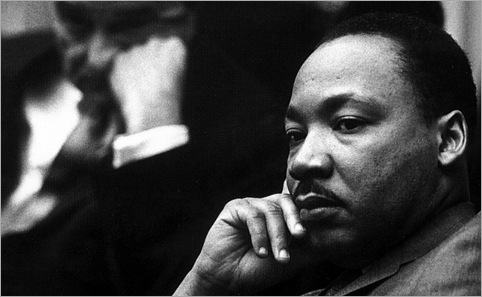 Happy birthday Dr,Martin Luther King J.r.